Mark Leanings vs Johnny Shaker, Paul Oakenfauld, Energy 52, John o&apos;callaghan ft audrey gallagher, Paul van dyke and more. Thanks for your time. 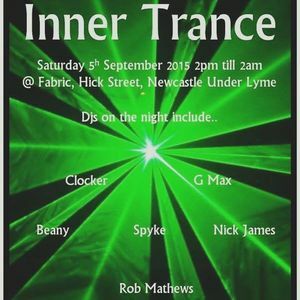 Here is a promo mix for a new trance night in newcastle giving you a taste of my midnight until 2am set at inner trance. i hope you enjoy it.